Sometimes you just want people to know who you are, which is why the Say My Name Personalised Necklace is the perfect choice! 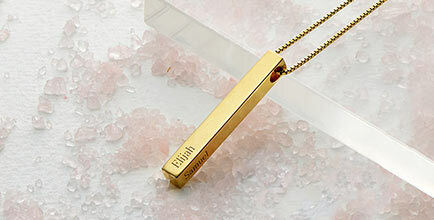 Get any name or word you would like on this necklace with name. 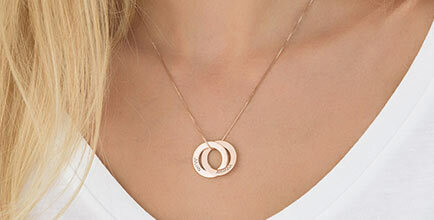 If you are looking for a gift for someone you know, this name necklace is the right choice. 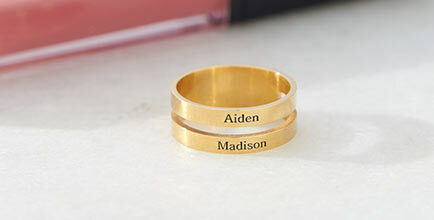 Select from three available sizes for this name necklace or get one in each! 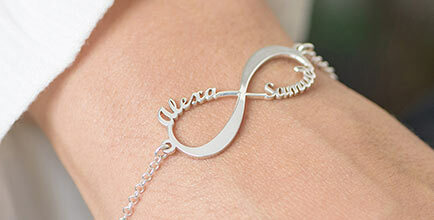 This name necklace is made out of 0.925 Sterling Silver and hangs on a Sterling Silver Box Chain.